According to the Oklahoma Highway Patrol, an 18 year old Texhoma OK woman fell asleep at the wheel of her vehicle causing an accident that claimed her life. 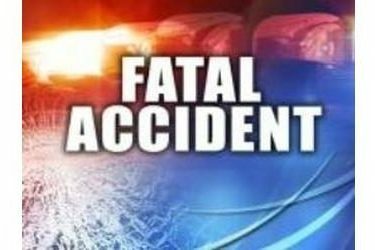 The accident occurred Tuesday morning at approximately 6:30am 1 mile west of Texhoma in Texas County. A 1999 Buick Regal driven by Brittany Anne Lage , age 18 of Texhoma, OK. was southbound on the roadway,when her vehicle left the road, struck a concrete column, then flipped one-half time, landing on it’s top. Lage was ejected during vehicle flip and sustained head and trunk internal injuries. She was transported to Morton County Hospital in Elkhart, KS. where she was pronounced dead at 09:03am. A 3 month old infant was not injured in the accident.